DJ Osric This is Nubian pop!? Well sign me up as a fan. The percussion the arrangement, the vocals feel like you have gone back in time to an era of purity and africanism. It's a joy - bring forth the album. Favorite track: Soukura (Boddhi Satva Ancestral Soul Remix). 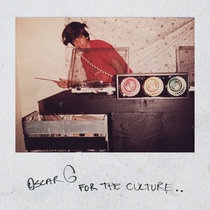 Joseph Gomez The vocals, the world beat, the remixes. 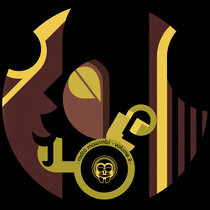 I always enjoy a remix by Mr. Satva and this package has Nickodemus and The Spy From Cairo as well. As a vinyl junkie from way back when I ran Downtown Records this will be a great addition to the collection. 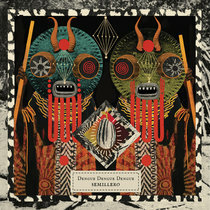 Favorite track: Soukura (Boddhi Satva Ancestral Soul Remix). Includes unlimited streaming of Soukura EP via the free Bandcamp app, plus high-quality download in MP3, FLAC and more. 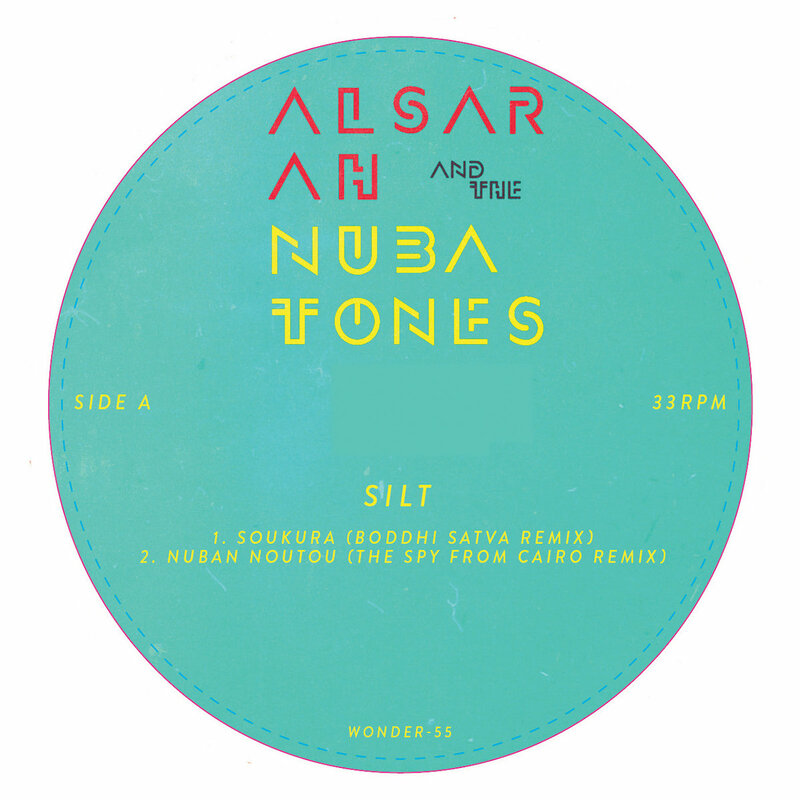 Wonderwheel Recordings is proud to present the debut EP & a remix 12" for new signing Alsarah & The Nubatones. 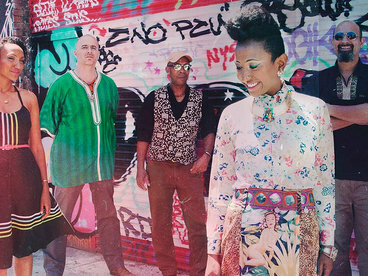 Called “The New Star Of Nubian Pop” by The Guardian, the album was produced solely by Alsarah who describes the sound of Silt as “East African Retro Pop” - it’s music that harkens back to the hazy sounds of 1960s and 70s Nubian music with its Eastern instrumentation, soaring vocal melodies, and pentatonic arrangements. The original song “Soukura” is a small taste of her upcoming album Silt (out on 3/11) and gets a signature deep and entrancing Ancestral Soul remix by African house legend Boddhi Satva . 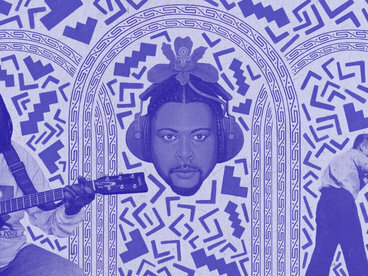 Perennial Wonderwheel favorite The Spy From Cairo gives "Nuba Noutou" a dubby dancehall re-rub, and label head Nickodemus takes "Rennat" into late night house territory with his remix, letting only the slightest of vocals come through and build tension until the final moments of the tune. 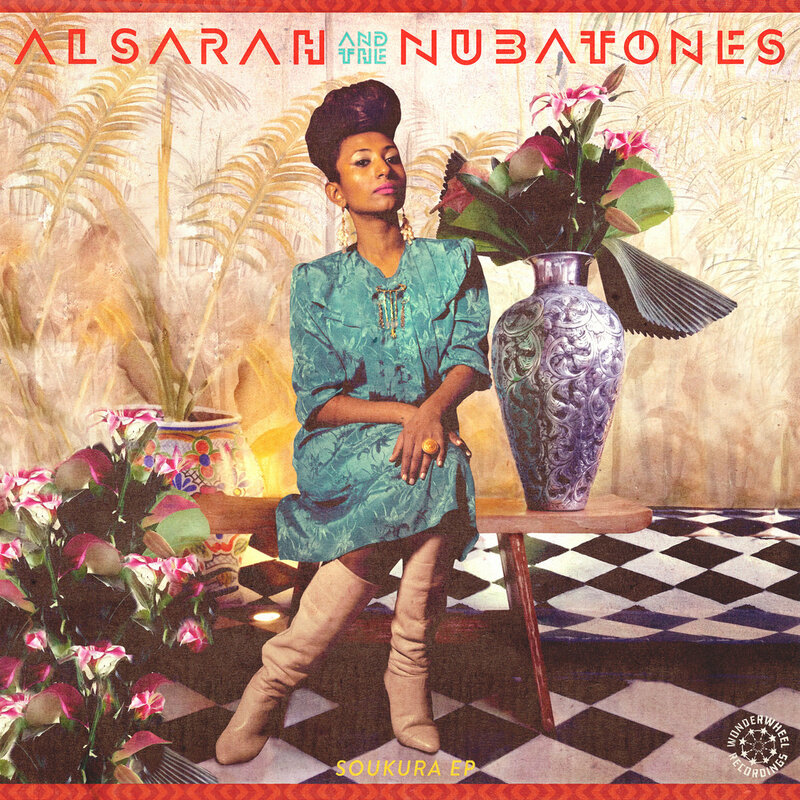 Alsarah, is a Sudanese born singer, songwriter and ethnomusicologist. Born in the capital city of Khartoum, where she spent the first 8 years of her life, she relocated to Taez, Yemen with her family to escape the ever stifling regime in her native country. She abruptly moved to the US in 1994, when a brief civil war broke out in Yemen. 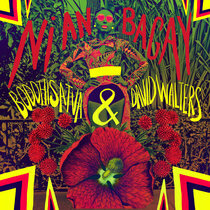 Now residing in Brooklyn, NY, she is a self-proclaimed practitioner of East-African retro-pop. Working on various projects, she most recently has been working with The Nile Project and was featured on their debut release, Aswan (named 1 of the Top 5 “Must Hear” international albums by NPR). She has also collaborated with French producer Débruit on the album Aljwal, released this past November via Soundway Records UK.